It’s been a long time since Raffertie featured on our mixtape series back at the start of 2011 and he’s been busy. 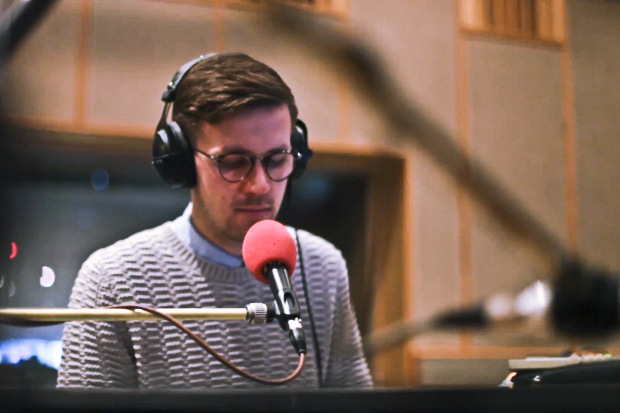 This video shows the rising artist performing a new song titled ‘Unfold’ at Radio 1’s Maida Vale studios. Having signed to Ninja Tune last year with the release of his Visual Acuity EP, followed by his Mass Appeal album, Raffertie has been growing a strong name for himself and developing his sound more and more into the realms of an electronica artist. Although he used to write more traditional dance floor friendly pieces, Raffertie’s style has always been outside of the norm and in the best way possible. A truly unique artist, we see him here taking on the role of singer/songwriter for the first time (to our knowledge) and it works very well. This is a beautiful piece of music and a great announcement of Raffertie’s voice. If this is anything to go by in regards to his new material, we’re very excited to hear more. Check out the video below.